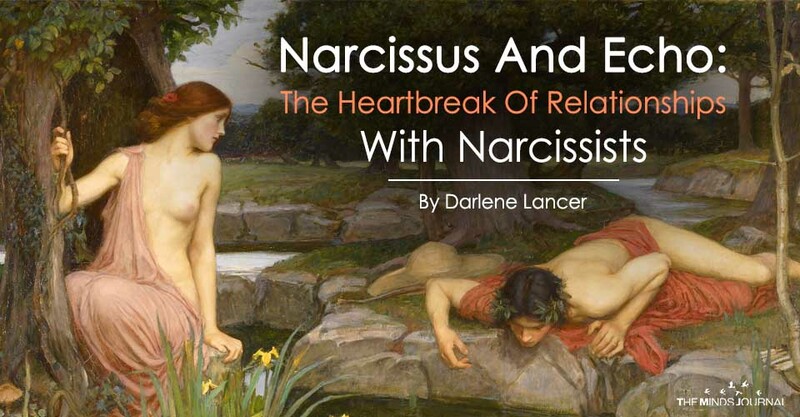 Despite their seemingly strong personality, narcissists are actually very vulnerable underneath their protective armor. Command of their feelings and of other people is all important because without control they feel weak and humiliated. They’re drawn to someone emotionally expressive and nurturing, qualities they lack. Vulnerable feelings, especially shame, sadness, and fear, are relegated to their unconscious. They have disdain for them or any sign of weakness, which arouses fears of being controlled or humiliated. Thus, to feel sad or lonely evokes their need for someone, which would expose them to hurt, rejection, and feeling inferior. They attempt to eliminate these uncomfortable feelings by demonstrating independence, courage, and strength—ideals with which they identify.